Durango city officials are working toward legalizing accessory dwelling units in East Animas City, similar to this one near East Fourth Avenue. The Durango City Councilors would like rules for accessory dwelling units in East Animas City to be consistent with other areas of town. The Durango Planning Department is crafting rules that will guide construction of new units, generally in the area between east 29th Street and Riverbend Street, on the east side of the Animas River. Planners suggested requiring owners have at least an 8,500-square-feet lot to build a secondary unit on their property at a study session Monday. The councilors asked the planners to consider lowering the requirement to be consistent with other neighborhoods. Under the current plan, units could be permitted on about 150 lots of the 314 within the neighborhood. A letter to the city, signed by 20 residents, voiced concern about the greater density the new ADUs could create. “Why doesn’t the city analyze, quantify, and discuss the impact of all these ADUs on the community, especially in regard to the city’s aging infrastructure?” asked Citizens for Healthy Established Neighborhoods in a letter. Because the units are going to be legalized, David McHenry a member of the organization, is hopeful they the city will do proactive code enforcement to limit them and make sure they are safe for occupants. “Neighbors have suffered the impacts of these ADUs for decades,” he said. 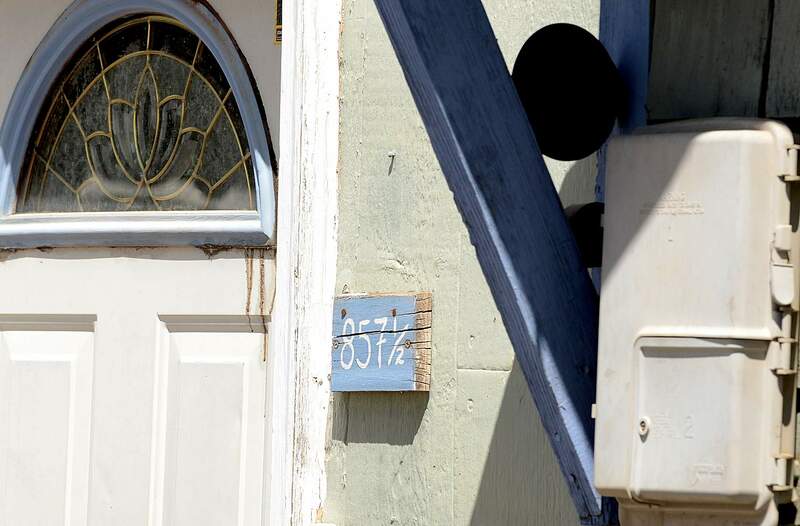 However, the city councilors said concerns about greater density largely have been allayed by requiring a property owner to live on the same lot where an ADU was built. This helps prevent investors from buying a property in Animas City and renting out both units, said Keith Brant. No new ADUs have been proposed for the historic neighborhoods, where they have been allowed for six months, he said. “We’re not going to see an influx of anything,” he said. The next public meeting about existing ADUs in East Animas City will be held at 5:30 p.m. Feb. 12 at the Durango Community Recreation Center. The city is scheduled to start implementing East Animas City ADU laws in April.